Elegant and sophisticated, the Plinto Floor Lamp from Daytona’s luxury lighting range will add a touch of glamour to any interior setting. Hand-sculpted from burnished brass, the modern design takes style cues from the stylish art deco period. 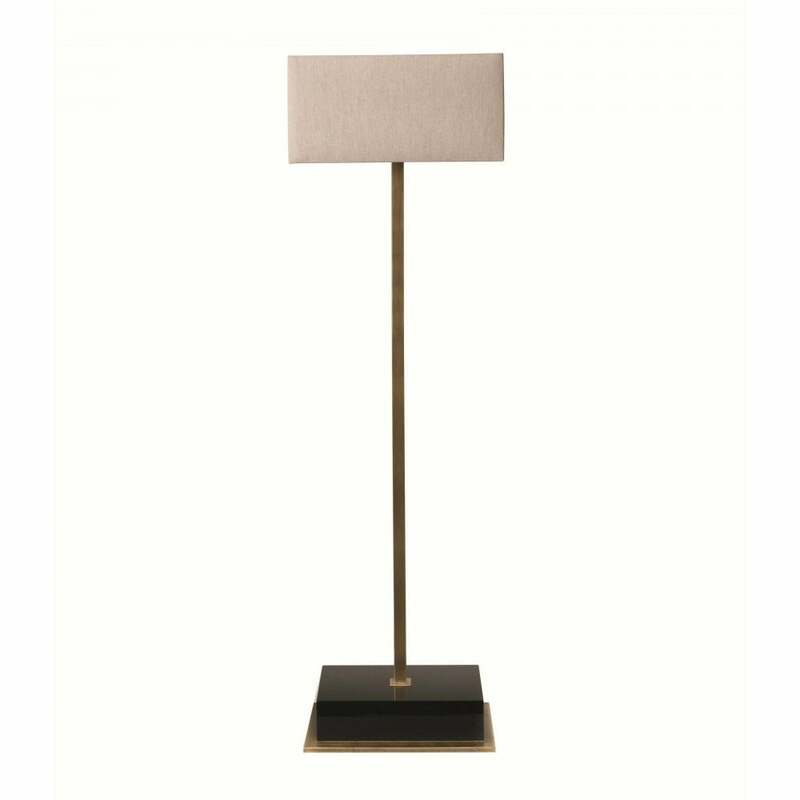 Finished with a dark walnut veneer, this floor lamp works beautifully with the sophisticated furniture range by Daytona. Position next to a sumptuous armchair or in an empty corner to instantly add a warming ambience. Also available as a night lamp, make an enquiry for more information.